The Ottawa Real Estate Show broadcast a series of interviews from this year's Ottawa Real Estate Forum covering office vacancy rates, the industrial market and development opportunities. With development land and existing buildings in close proximity to several east-end light-rail stations, some say government and private-sector tenants could soon be giving the area a closer look. TSX listing gives Minto access to capital that will fuel its expansion, CEO says. Other promises include increased funding for the Ottawa Film Office, better rural cycling routes. Experts say scarcity of existing buildings could spark speculative builds. Sears previously occupied more than a third of Carlingwood's leasable space. Broccolini recently finalized its financing of the $200-million project, which will be led by a syndication between National Bank and Otéra Capital. Amazon expected to hire 600 employees, while construction is predicted to involve some 2,000 workers. 'The economic benefits to the city (of the redevelopment) speak for themselves,' said Zibi Canada president Jeff Westeinde. Firm is planning to construct a 50,000-square-foot growing area capable of producing 13,000 kilograms of cannabis annually. Facility is designed to accommodate up to 1,000 employees between two shifts. Staff argue that running rail along March Road through the Kanata Research Park would result in higher construction costs and longer travel times for other commuters. Market began to loosen several years ago as the Conservatives cut spending and civil servants were moved into buildings elsewhere in the National Capital Region, such as the Ottawa Train Yards. The transaction, along with this month's $68M Investors Group portfolio sale, bolsters case for another strong year in Ottawa's commercial real estate sector. Project marks Serenity Design & Development's first foray into residential construction. AUB44 will occupy some 24,000 square feet in east-end mall. The Conference Board of Canada projects that this year's tourism gains will be sustained through 2018. In preview of new strategic plan, CEO Michael Tremblay said organization should avoid putting too many resources behind locally oriented companies. Top federal real estate official says he's 'highly supportive of a movement towards leasing,' rather than owning, office space. Doran Construction tasked with $10.7M first phase to relocate utilities. The Chelsea facility currently attracts more than 200,000 guests a year, approximately 25 per cent of whom are out-of-town visitors to the region. Do U.S. tech job-seekers really prefer Ottawa over Toronto? Despite a soft Q2, several large-scale office and retail transactions are expected to close before the end of the year and give a significant boost to the city’s 2017 totals. Loss of 3,600 jobs is the region's largest one-month decline since November 2015. First-half total is roughly on par with the average level of the preceding five years. During the first six months of its current fiscal year, BluMetric recorded $15.4 million in domestic sales, compared to only $120,000 in international markets outside the United States. With legalization expected to put pressure on prices, local firm among industry leaders in controlling costs per gram. Local economic development officials used the premier’s visit to draw attention to the city’s talent pool and high-tech ecosystem. As traditional taxi companies adjust to competing against ride-hailing services such as Uber, an Ottawa taxi brand is releasing a new app that it says offers a new way of booking rides. 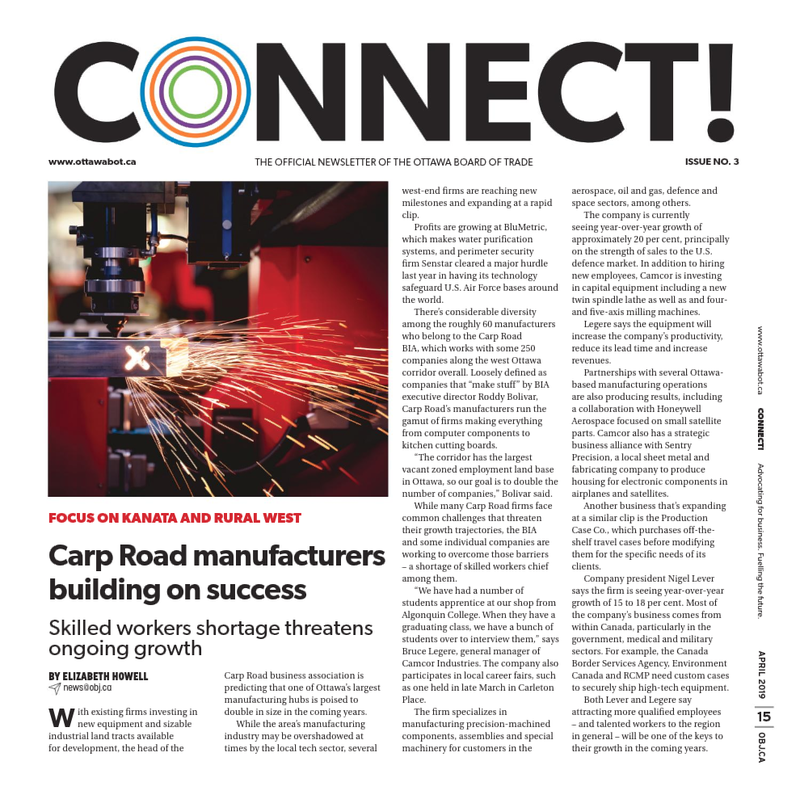 A contraction in Ottawa’s construction sector in May contributed to the region’s unemployment rate rising for the second straight month, Statistics Canada reported Friday. The key to innovation isn’t building a perfect product. It’s solving a customer’s problem – specifically a problem they’re willing to pay you to solve. Gatineau’s mayor made a direct pitch to Ottawa businesses Monday by asking them to consider his city’s bilingual workforce, development opportunities and other assets in their growth plans. Ottawa businesses that operate patios on municipal property could see their summer rental fees slashed by 22 per cent under a plan endorsed by the city’s transportation committee Wednesday. Maplesoft, Randstad and IBM are among the local firms and operations that won federal contracts, standing offers and supply arrangements between Jan. 30 and Feb. 5. An Ottawa resident is suing BlackBerry for more than $20 million, alleging he lost his severance entitlements after being transferred to the high-tech firm’s business partner, automaker Ford. An Ottawa data classification firm says a new agreement with NATO’s information and communications technology division opens the door to further sales to the military alliance. If you think sales is all about being a fast talker, you’d be wrong. Today’s sales techniques are about being an active listener, building relationships and listening to your intuition. Computer scientists believe that even the strongest data encryption of present-day computers won’t stand a chance against their quantum heirs. BlackBerry (TSX:BB) is launching a new product this month to allow developers to add secure text, video and voice messaging into apps. Some two years ago, executives at Ottawa-based clean-tech firm BluMetric set a straightforward goal: Return to profitability. An Ottawa native with decades of executive experience at multinational technology companies has been hired to head up the city’s lead economic development agency. A National Capital Commission official says taking a more “business-based approach” to commercial leasing has helped the Crown corporation reduce its vacancy rates. Construction of the city’s light-rail line has crossed a major milestone after crews connected both ends of the 2.5-kilometre tunnel beneath downtown Ottawa, Mayor Jim Watson said Thursday morning. The federal government says it’s planning another major overhaul of the central heating and cooling plant that serves dozens of downtown Ottawa buildings. 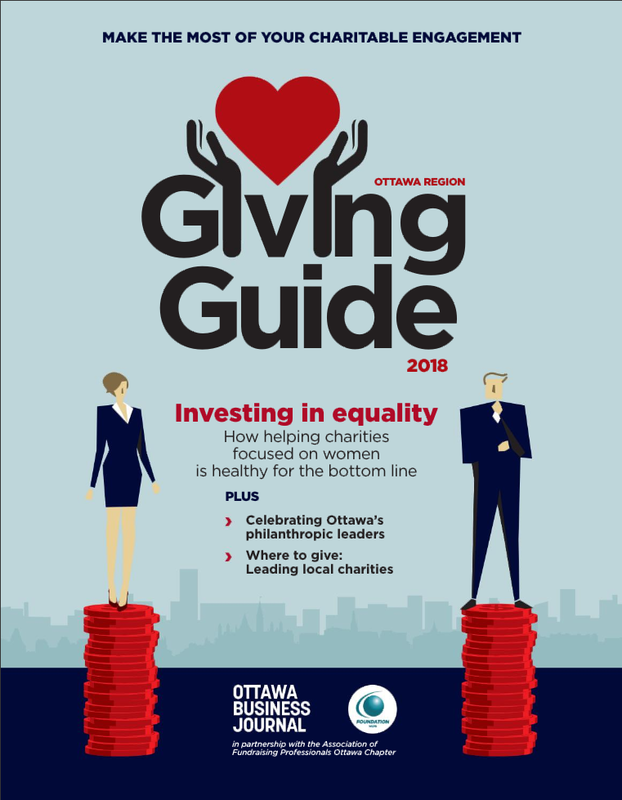 Centre Block has loomed large over Ottawa’s economy for more than a century, symbolizing the outsized role the federal government plays in the local business community. Opinion: How long does it take Ottawa’s highest-paid CEOs to earn your salary? The owners of an Ottawa retirement residence are asking the city to ease height restrictions on the property, located on Carling Avenue near Highway 417, as part of a long-planned expansion. As Christmas creeps closer, outgoing emails increasingly trigger automated out-of-office replies containing standardized, boilerplate messages that most of us scan over at best. The Ottawa Hospital says its board has unanimously rejected a recommendation to construct a new Civic campus at Tunney’s Pasture. Daniel Laframboise doesn’t hesitate when asked what excites him about the prospect of becoming an entrepreneur. One of Ottawa’s largest urban redevelopment projects took a major step forward on Thursday morning, but the start of construction still remains more than a year away. Being forced to hold meetings at nearby coffee shops because there’s no longer space inside the office can be a sign of success for rapidly growing firms. Four years after it opened its doors in the ByWard Market with much fanfare, the Real Sports Bar & Grill suddenly announced it was closing permanently on Wednesday. One of Ottawa’s largest homebuilders has added more than 500 new tenants to its growing portfolio of income-generating properties with a new 28-storey student apartment building in Little Italy. With the Ottawa RedBlacks preparing to host the CFL’s East Division final this Sunday, fans looking for tickets now have another option backed by the team. Ottawa-based bluArc wants to make it easier for you to ditch your desk phone … if only for part of the day. Mere hours after Donald Trump was named the surprise winner of yesterday’s divisive presidential election, several Ottawa immigration lawyers say they’re already fielding calls from U.S. The owner of one of Ottawa’s least-loved accommodations wants to demolish a Vanier motel and replace it with a cluster of rental residential low- and high-rises. Jim Roche knows a thing or two about scaling up a business. Rapidly growing IT services firm Pythian has appointed four new directors with a common theme: all are sitting as independents. Michael Potter has held many titles in his career: Chief executive, Philanthropist of the Year and even Honorary Colonel in the Royal Canadian Air Force. With legislation legalizing marijuana expected in the spring, Eastern Ontario’s largest craft brewery is considering what the changes will mean to the brewing industry, its chief executive said. Three years ago, when Ross Video purchased a Florida-based sports production firm, CEO David Ross made a bold prediction. “We’re just getting started,” he told OBJ in 2013. The Westboro Village business improvement area wants to grow again. The investment arm of one of the world’s largest media companies has thrown its weight behind a rapidly growing Ottawa technology firm. The pace of new home construction in Ottawa increased last month, the country’s housing agency said late Thursday. Life sciences firm Annidis (TSX-V:RHA) is losing one of its veteran directors, less than three months after the Ottawa-based company replaced its chief executive. 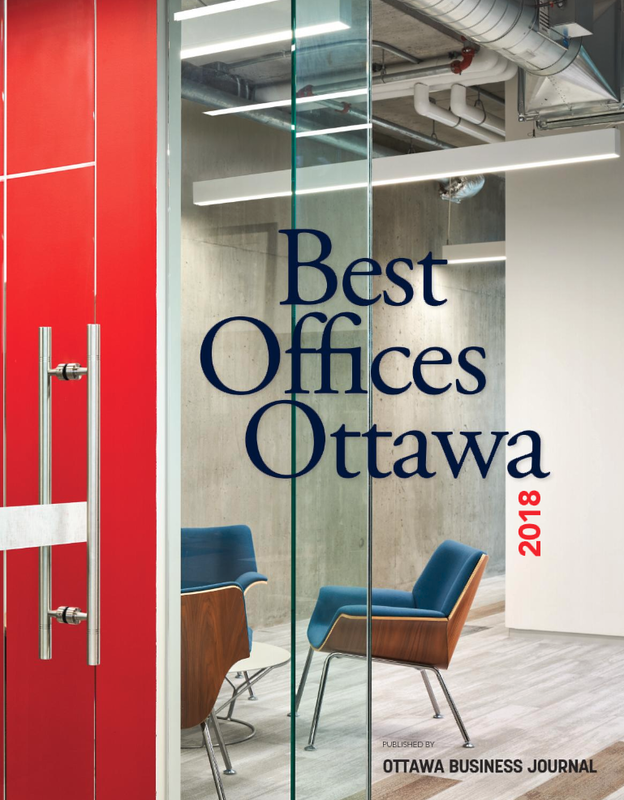 Another major tenant appears to be lined up to take a sizable block of space inside downtown Ottawa’s newest private-sector office tower. One of Ottawa’s largest condo builders is expanding its downtown footprint with the purchase of a 1.25-acre supermarket and development site. Plans to link the city’s underground light-rail tunnel with the atrium of the Sun Life Centre are far from finalized, says the general manager of the downtown office complex. 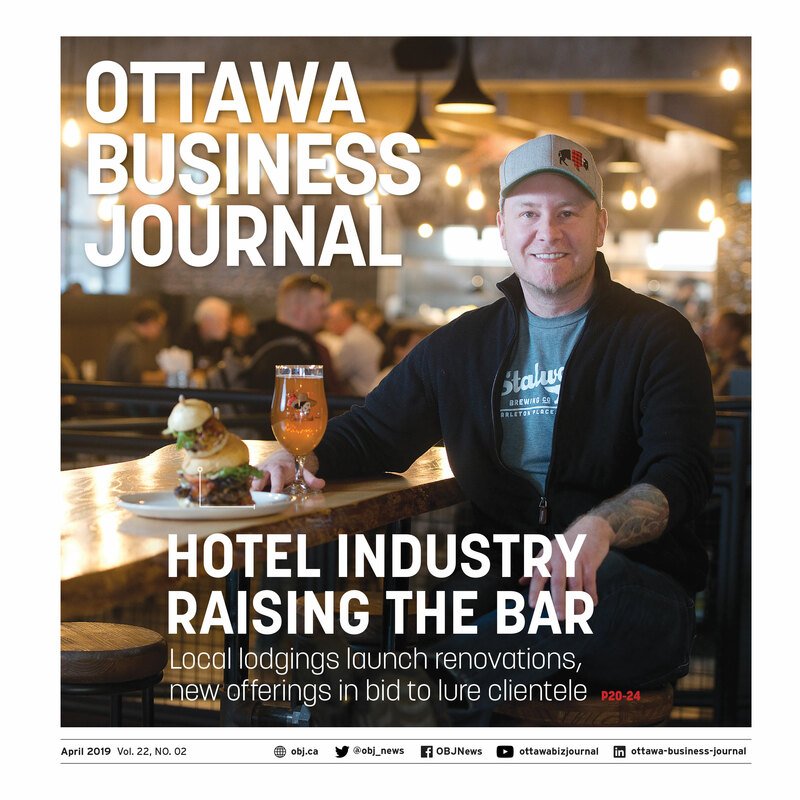 A newly launched property firm has purchased six local retirement residences in what is believed to be the largest deal of its kind in Ottawa. Ottawa's industrial property vacancy rate dipped to its lowest level since March 2010 as another tech tenant of the former Nortel campus found a new home, according to recently published data. A major Crown corporation has started to hand out millions of dollars worth of architectural and engineering contracts in preparation for a major renovation project on Wellington Street. Public Works says it is considering various redevelopment options for a storied downtown office building currently in "critical" physical condition. There appears to be a change of heart among top Public Works officials about discussing the federal government's office space needs in public. Higher-margin McIntosh-brand ‘saved’ family business A century ago, McIntosh & Watts delivered coffee, tea and spices to its customers by horse and buggy. An Ottawa-based asset management firm is adding a single-storey suburban office building to its growing portfolio. A coveted downtown development site, adjacent to property expropriated by the city for Ottawa's light-rail line, is expected to be purchased by a major developer within the next year. Public Works plans to dispose of 14 government-owned buildings in the National Capital Region in the coming years, according to an internal government report. 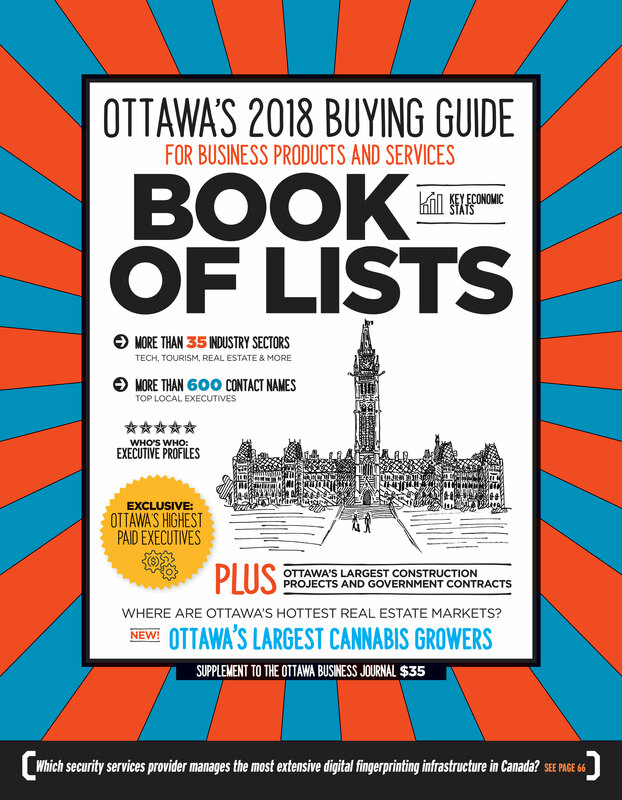 The breakup of Union of Canada is leading to what's expected to be one of Ottawa's most unique real estate deals of the year. Local hotel owners are in for a prosperous year, according to a recent report. What makes a mixed-use development work? When Morguard Investments first presented plans in 2005 for its new tower at the corner of Elgin and Gloucester streets, the company proposed what would have been a first for Ottawa. A closely watched downtown office tower is undergoing a significant interior facelift before the space is returned to the market, according to municipal records. The city's largest private-sector landlord has renewed a lease with the federal government for more than 378,000 square feet inside a downtown office tower, according to a Public Works official. Jim Watson put economic development front and centre when he officially kicked off his election campaign in late April with a lunchtime speech to the Rotary Club of Ottawa at the Marriott Hotel.